Hard-hitting, a ruthless riff, and intense vocals make this another exhilarating track from the rock quintet. 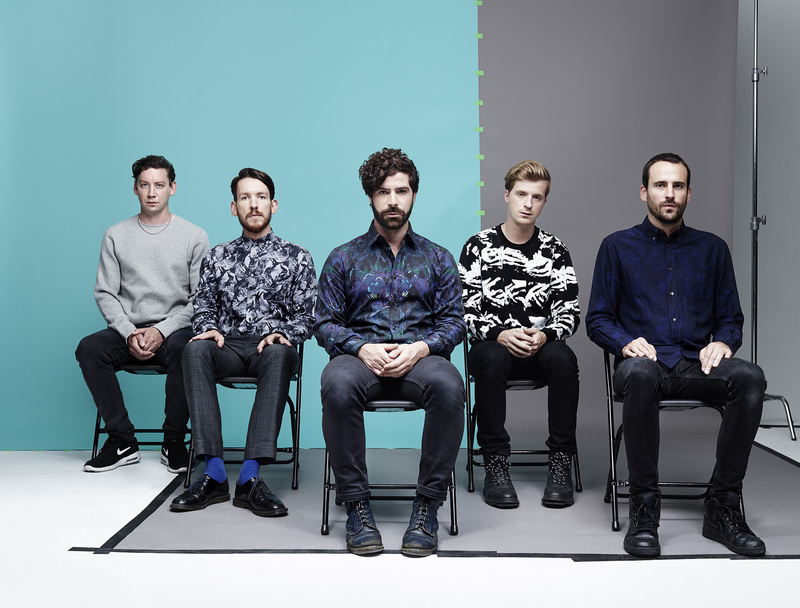 Another new track from indie-rock band Foals; ‘Snake Oil’ shows a heavier tone to the five piece, without losing that indie/funky sound they’re renowned for. Their fourth studio album What Went Down was another leap upwards from the band, who seem to generating momentum from record to record. ‘Snake Oil’ almost acts as a metaphor for this, hard hitting from the outset but slowly building up to a frenetic finale. It has a slightly different feel to the rest of the album though, featuring retro garage drumbeats in a relatively simple composition. Not complex, but effective – the ‘Inhaler’ of their latest record, and sounding just as impressive live: hard-hitting, a ruthless riff, and intense vocals make this another exhilarating track from the rock quintet. ‘Snake Oil’ is out now via Warner Music.